I was planning to give this one a miss. I mean, how many mascaras does a girl need? Plus I'm still in love with their Mega Volume Colleagen and False Lash Telescopic mascaras, as well as Benefit’s They’re real (still number one in my eyes... just!) but then Boots have had their 3 for 2 on EVERYTHING and before I know it I’m at the till with a basket full of cosmetics. 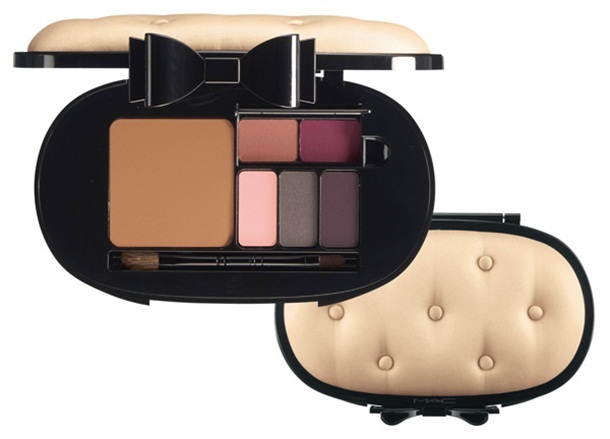 Firstly, it looks the part; I love the luxe red and gold packaging. It’s Christmassy and certainly stands out from the crowds. The next thing I noticed was the wand. It’s the bendy rubbery type, which I’m not a huge fan of – I find them fiddly and wobbly, but I concede they give good results. The head is much slimmer than the original version of this mascara, making it great for getting deep into the root of the lash, as well as the tricky inner corners. The elastomer applicator is ultra flexible with both long and short bristles to coat each lash evenly from root to tip and the excess wiper removes excess mascara. I’ve got to admit, on my first go, I wasn’t sure about the excess wiper, I found myself wanting MORE product on the brush. Turns out I was just being greedy because the brush was coated with just the right amount of formula to achieve maxed up volume with no overload and no clumps. The unique gel texture formula isn’t too wet or dry and gives enough time to play before drying... this is important for me because I like to play around with the lashes and recoat until I feel like they’re all in their place. I haven't lashed to the max on the photos, but don't be fooled, it layers like a dream and can be built up to full false lash effect IF you want it. I love the results! It doesn’t try to be everything, just a true volumising mascara. I loved Telescopic Mascara, but found that one to be more about the length and separation. This one gives quick and easy volume. I first bought one of these concealers for my sister over a year ago, simply because it was good quality and cheap. 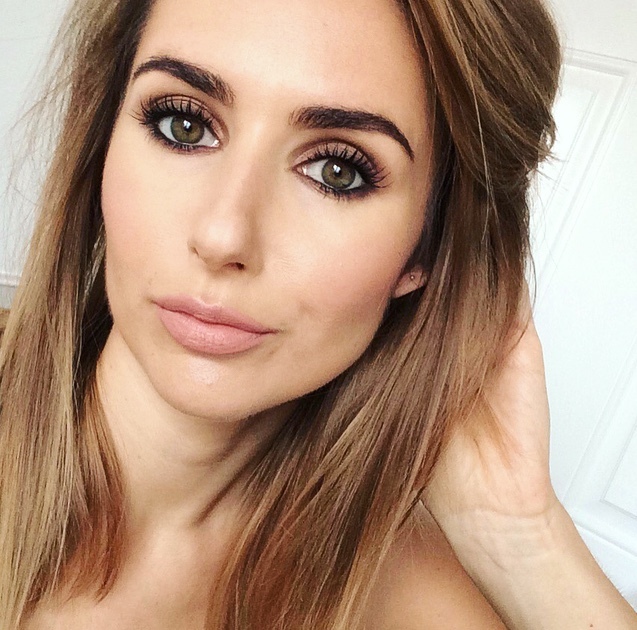 I’ve since discovered that it’s a cult product amongst beauty bloggers, and I can see why! 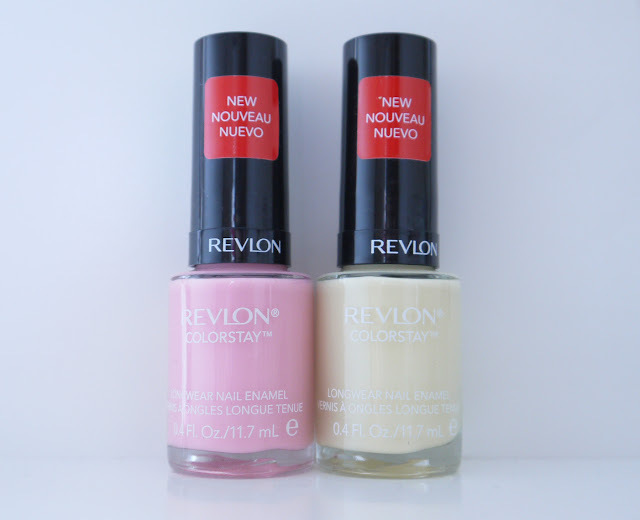 It’s such an effective concealer for covering spots, blemishes and imperfections. It’s thick, but not cakey and has great opacity. It’s applies like a dream whether you need just a tiny dab on a little spot or you’re spreading it over a larger area. I know a lot of people use it under their eyes, I found it a bit too heavy for that, but if you’ve got heavy duty bags, this could be your saviour. I use it on blemishes, red patches and along the pesky ref crooks of my nose. It blends perfectly and doesn’t dry out. It claims to last for 16 hours, let’s face it, I’m rarely awake that long but I can vouch for a good 8-10 hours. 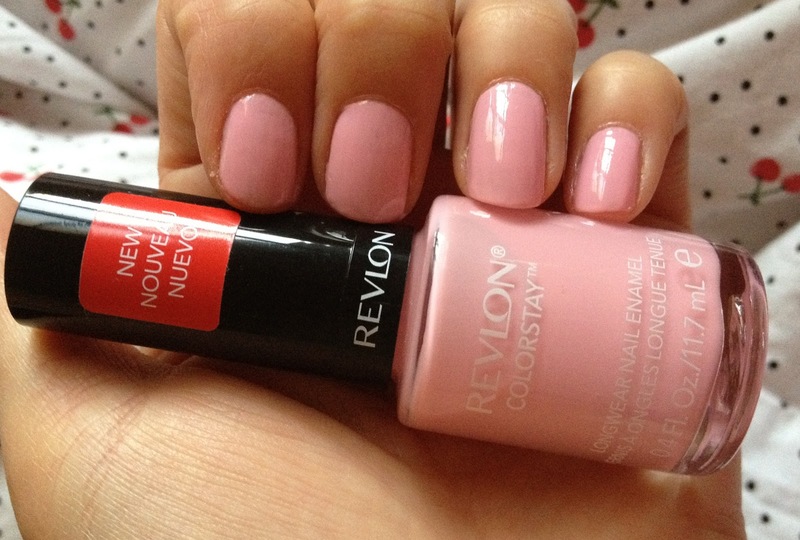 Available in four shades Fair, Light, Medium and Deep. I bought medium which was a good match for my medium, olivey skin tone (I’m NC30 if that helps). This product really is such a gem. Long lasting, effective and a bargain to boot. Anyone looking for a concealer solution should try this first before they waste money on much more expensive alternatives. To celebrate Beauty and le Chic's first birthday I wanted to giveaway one of my favourite products. Samantha Chapman's Real Techniques brushes have been the beauty success story of the year. They've been flying off the shelves since they hit Boots stores back in March, becoming an instant cult classic. 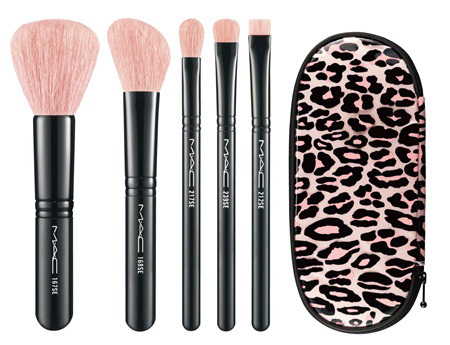 This blush brush is the jewel in the crown and it could be yours if you enter my Birthday Giveaway. 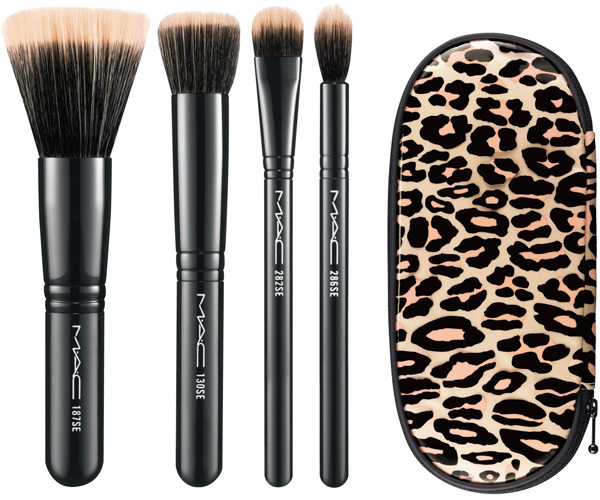 The brush is hand cut to contour and define cheeks for flawlessly blended, high definition results. The bristles are super soft, it's simply a pleasure to use. And don't worry if you already have one, I have two! 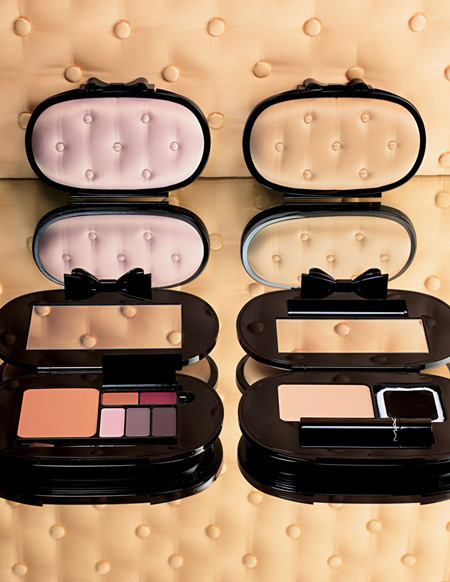 One for blush and one for powder. It's easy to enter, all you have to do is follow me via Google Friends Connect (links on the right). New and existing followers welcome. Just leave a comment at the bottom of this post "enter me etc" you know the drill and don't forget to include GFC username. The boring stuff... One entry per person, open internationally, closing date Wednesday 31st October 2012 23:59 gmt. Winners will be chosen randomly by http://www.random.org/ and will receive a brand new, boxed and unopened Real Techniques Blush Brush. Thanks for following me, and here's to the next year! Now I don’t say this very often, but OMG! 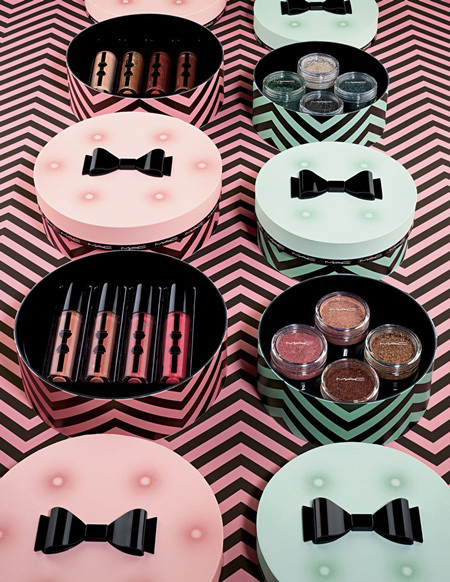 when I first saw the photos of MAC’s 2012 Limited Edition Holiday (that’s Christmas to us Brits) range, I nearly hyperventilated. 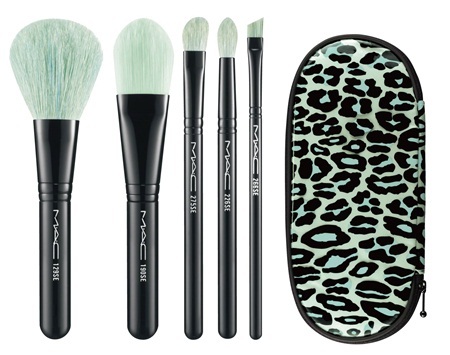 I'm desperate to get my hands on the brush kits! 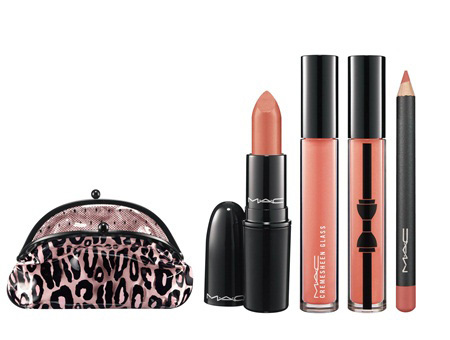 MAC's Holiday collection is expected to hit the UK in November, watch this space! UPDATE 29/10/12: They're online now so expect to see them in stores this week! 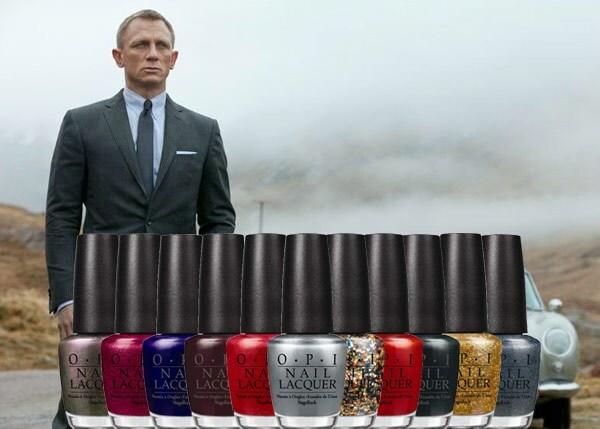 To celebrate 50 years since Ian Fleming’s iconic character was created and coincide with the release of the eagerly anticipated “Skyfall”, OPI has launched the ‘Skyfall Collection’, 12 absolutely dazzling nail polishes, each named after a well-known Bond flick. 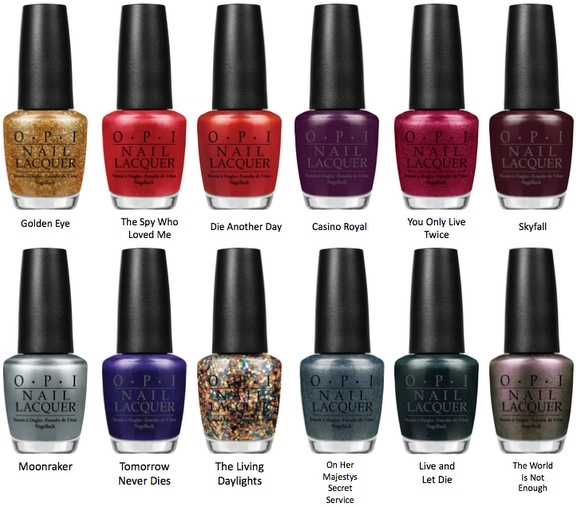 I’ve been trying not to get “sucked in” to every new beauty launch, but these nail polishes are as irresistible as Bond himself. Tomorrow Never Dies, an ink blue purple with shimmer. 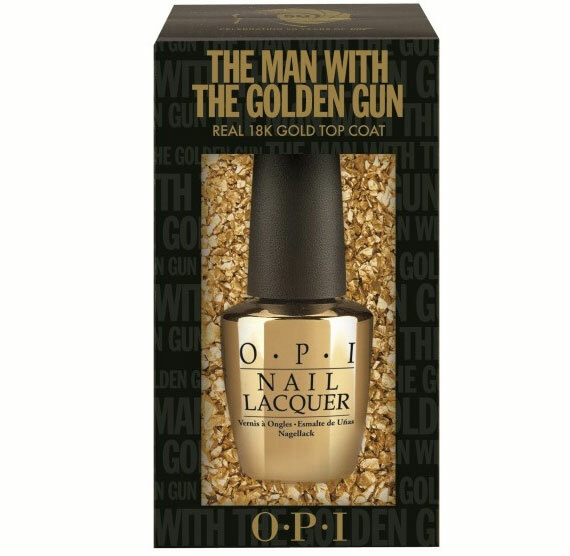 And as if that’s not enough there’s also an 18K Real Gold Shatter Top Coat aptly named ‘The Man with the Golden Gun’... drool! We all like to shine, but there’s a fine line between shining and looking like an oil slick. This is one of my biggest beauty problems because I love the dewy look. I have dry skin and can get away with a lot of cream products – primer, foundation, highlighters, cream blush but as the day goes on, my face gets shinier and shinier. I’ve tried many powders but most look cakey, matte and well, too powdery. 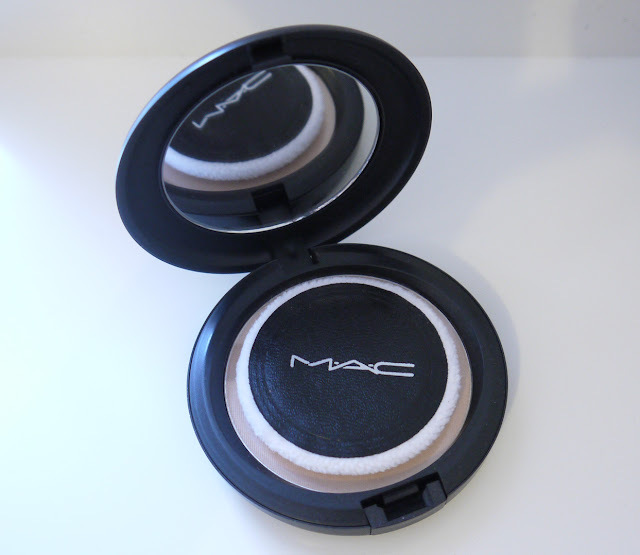 I’ve been using MAC Mineralize Skinfinish Natural, which is a lovely finely milled powder that sets foundation very well, but it doesn’t really absorb the shine. I’ve finally found what I’ve been looking for with MAC’s Blot Pressed powder. It’s a unique pressed powder designed primarily to provide shine control without adding any noticeable colour or texture. BlotPowder contains Mica and Silica to absorb excess oils and reduce shine on the skin's surface. There’s no caking, it’s not matte or powdery and it’s ideal for touch ups. The mirrored compact has a handy little puff, which is great to use on the go but I prefer to use a powder. It comes in six shades, light to dark deep. I ordered Medium Dark and was shocked by how light it looked in the pan, fear not, on the face it’s virtually colourless. I tend to use a little in the morning to “set” my foundation, but it’s the afternoon that this proves to be a star. The dreaded shine creeps in around 2pm and this stops it in its tracks. I brush it into the T-zone and my makeup looks freshened and the shine is reduced, but not completely dulled out, like I said, we all like to shine! Ladies, prepare to leg it down to your nearest newsagent because today is an amazing day for magazine freebies. fancy some Benefit beauties. Choose from the iconic Benetint, the very pretty ChaCha tint or the gorgeous Sun Beam highlighter. The magazine costs £3.80 and the freebies are worth between £6 and £8. They're very small (a diddy 4ml) but it's a great handbag size and they're the sort of products that last a long time anyway. I opted for Sun Beam, I already have the tints, and if truth be told, they're not really my thing... but boy do I love a highlighter! 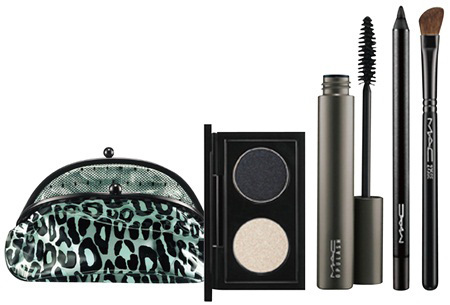 Plus there's a voucher inside for a free Bad Gal Mascara, enough said! First of all, how good does Taylor Swift look on the front on November's Marie Claire? I think I need to recreate her make up! Pick up a copy and you'll receive one of four L'Occitane Hand Creams. Choose from Shea Butter, Date Bouquet, Rose Petals and Mango Flowers. The cover price is £3.70 and the hand creams are worth £8, decent deal if you love L'Occitane Hand Creams! They're one of my favourites and this size is ideal for handbags and desks. I chose the original Shea Butter, but I'll be picking up a Date Bouquet... IF I can find one. And, for a little Brucie Bonus there's an extra free gift in the form of a 50ml Dove hair therapy condition. I can't say this is a Magazine that's ever frequented my coffee table, but if they give away freebie like this one, that'll all change. A girl can never have enough hand creams and I adore Cow Shed and their very cheeky names. With this month's magazine £3.70 (with the lovely Lucy Liu on the cover, remember her!) you can bag a Cow Pat or a Cow Slip! These 50ml creams, infused with essential oils, smell great and get the job done in a jiffy. I've just had a really quick flick through the pages and it looks like a great read!